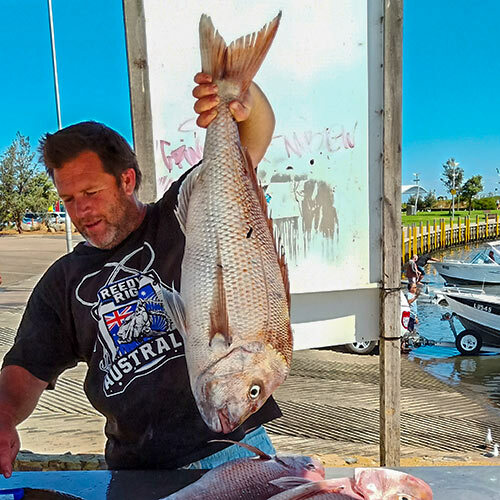 Fishing Western Australia Snapper Season 2019 – What to Expect? 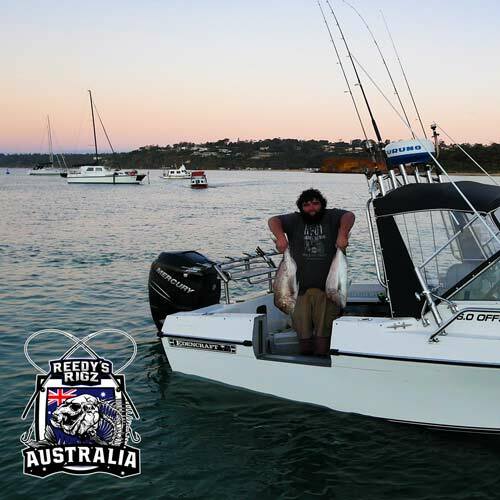 Snapper Season is about to get underway in Western Australia. 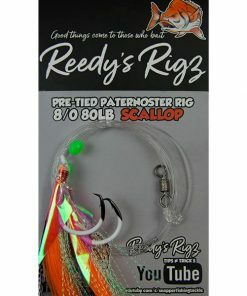 December is when everyone here goes out fishing for Snappers – nothing quite like having a Snapper for Christmas. 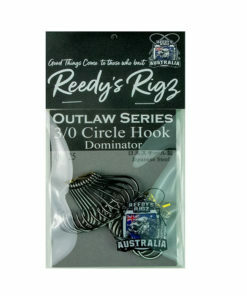 When does the Snapper Season Start in Western Australia? 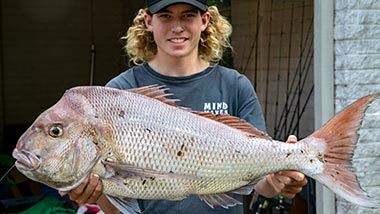 The Snapper Season here in WA starts on December 16 every year. This is just after the official seasonal closure from October 15 to December 15, when fishing is closed to the public. This is mainly to protect the spawning Snapper. 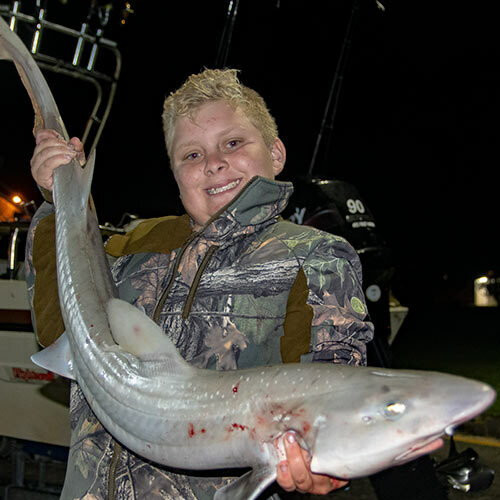 The Snapper Season goes on from December 16 through to March 15, and then from June to September. 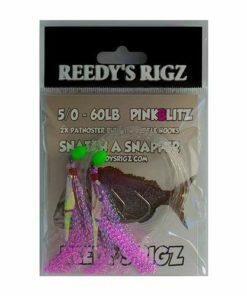 There is a lot of concern about the dwindling numbers of the Pink Snapper here in WA; that is why responsible fishing is so important. 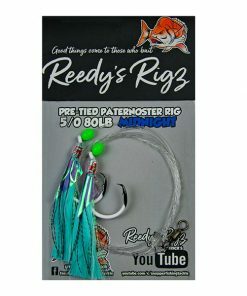 This means never going out fishing in the middle of the Snapper breeding season and not going all out crazy when you start fishing. Take your share, be responsible, and move out. Where Will You Find Snappers in Western Australia? 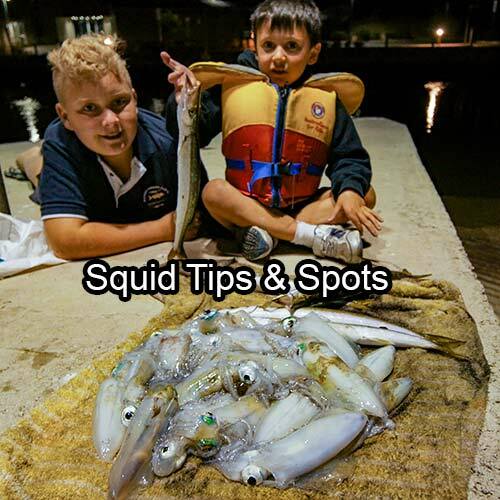 In Western Australia, there are two fish species that are found in abundance – the Snapper and the Dhuis. The Snapper is found in the same grounds as the Dhuis, but the difference is that Snappers move around much more. Snappers are more active and much faster. 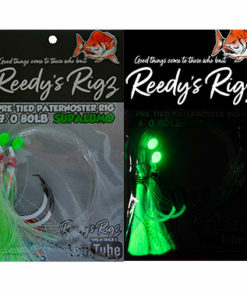 But where you find and catch them will depend the weather conditions on that day and the time of the day. Warnbro Sound, Cockburn Sound and Cork Bay are fertile grounds for Snapper fishing. 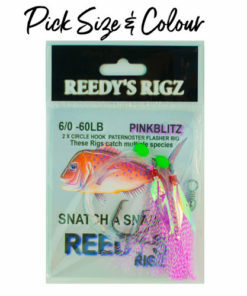 You will find a plenty of pink snapper and seasonal snappers here. The Pink Snapper weights 8 to 12 kg. He is a big fish for sure. 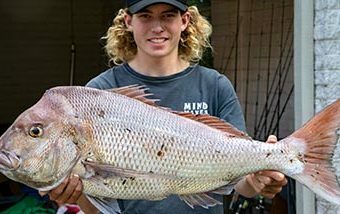 The biggest pink snapper caught in Western Australia weighed 16 kg. Big snappers generally pop up in shallow inshore reefs. You can look for snappers across the southern coastline of Australia and up to the Montebello Islands. Snappers can be found in deep waters during the summer in great numbers. But these tend to be juvenile fish, which weigh in the 4 kilo range. 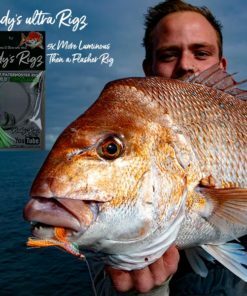 If you want to catch the big snappers, which weigh 8 kg or more, then you will have to make your way to the shallow inshore reefs. The thing about Snappers is that they are highly predictable. 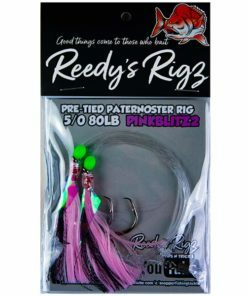 You know exactly what they are up to and where they are going to aggregate – or at least you will after a year or so of recreational fishing. 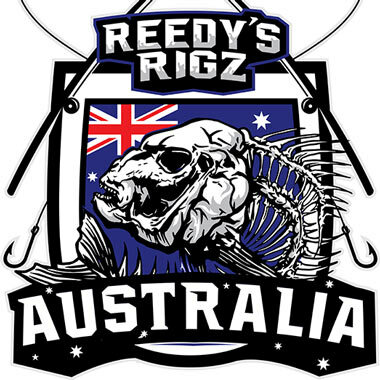 In Western Australia the Snapper are Huge its Really import to be Running quality fishing gear / Rigs like Reedy’s Ultra Rig is Perfect for taking on those Brute’s of W.A a Quality Rig made for big fish. 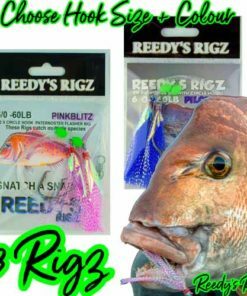 Why don’t you visit our Facebook page and subscribe to our YouTube channel for great tips and advice on how to catch snapper fish? 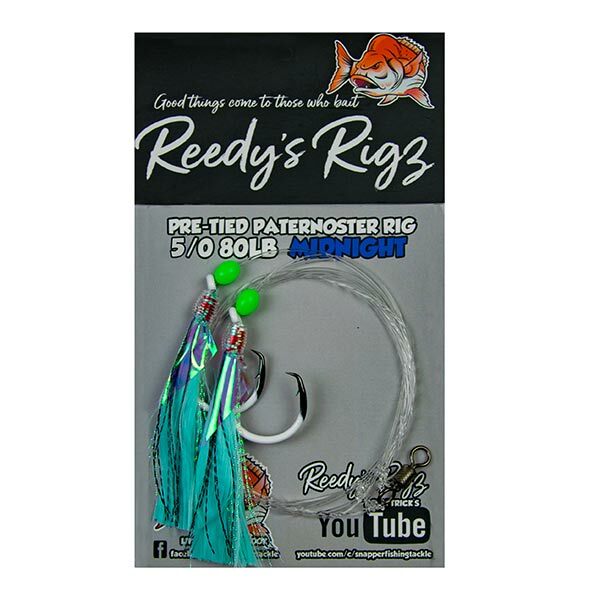 Basically, you must get the right gear to catch Snapper fish. 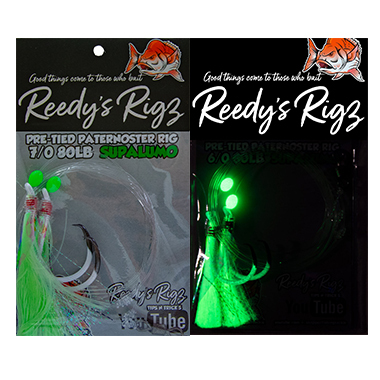 We recommend soft plastic lures like those made by popular brands such as Squidgies, Berkeley and Zman Lures. 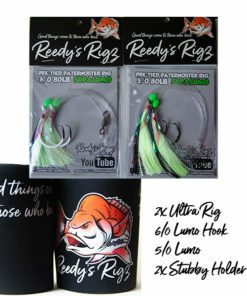 Also, buy the Reedy’s Ultra Rig from Reedy’s Rigz. 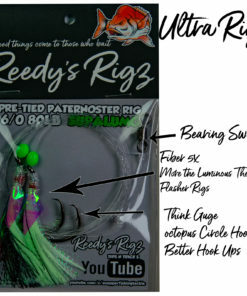 The Ultra Rig makes it really easy for even beginners catch Snappers quickly and easily. 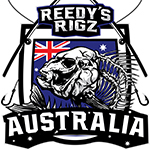 Reedy’s Rigz is an Australian company makes the best Snapper Lures, Pre-Tied Paternoster Rigs, Jigs, Flasher Rigs, Snapper Snatcher Rigs, etc. 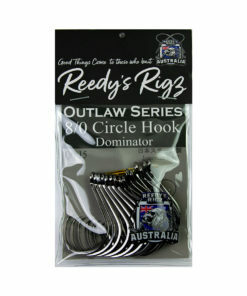 You can buy our fishing gear and other products at any local tackle shop in Australia.